Cristina Máguas is a Professor at the University of Lisbon, the Coordinator of the Centre for Ecology, Evolution, and Environmental Change (cE3c), and the Vice-President of the Portuguese Ecological Society – SPECO. Starting 2019, she will also preside the European ecologists. Her presidency will coincide with the 15th European Ecological Federation conference, to be held in Lisbon during July-August, 2019. Cristina Máguas works on the ecophysiology of Mediterranean and Tropical ecosystems, with particular emphases on isotopic analyses of carbon and water fluxes. 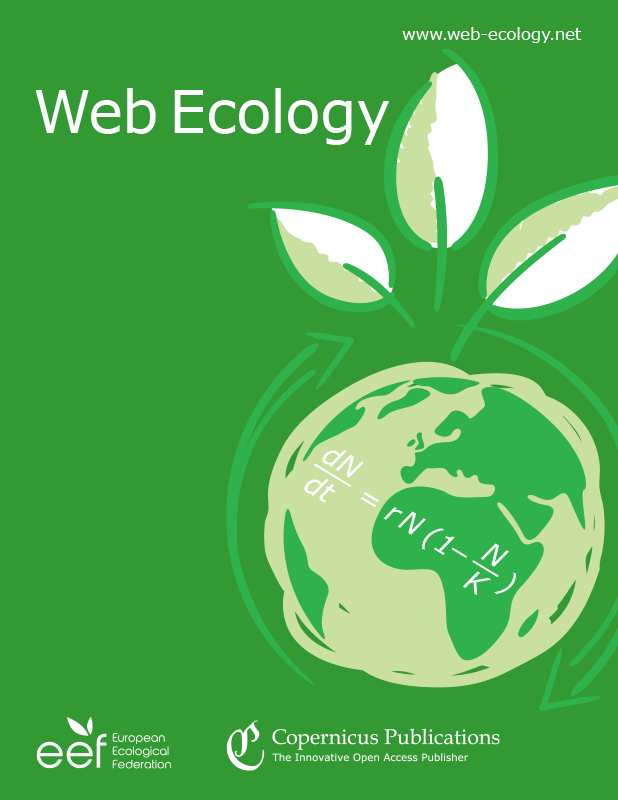 During the next four years, from January 1st, 2019 and until 2022, Cristina will combine the coordination of the cE3c research center, teaching at the University of Lisbon, the Vice-Presidency of the Portuguese Ecological Society – SPECO, and coordinating the European Ecological Federation – EEF. Her Presidency will coincide with the 15th EEF conference, to be held in Lisbon during July-August, 2019, with the title “Ecology Across Borders: Embedding Ecology in Sustainable Development Goals”. The election was held on October 30th during the EEF Council meeting in Bucharest, Romania. Cristina Máguas, which is currently the Vice-President of the Portuguese Ecological Society – SPECO, was unanimously elected by the representatives from the 18 societies and 20 countries that form the EEF. 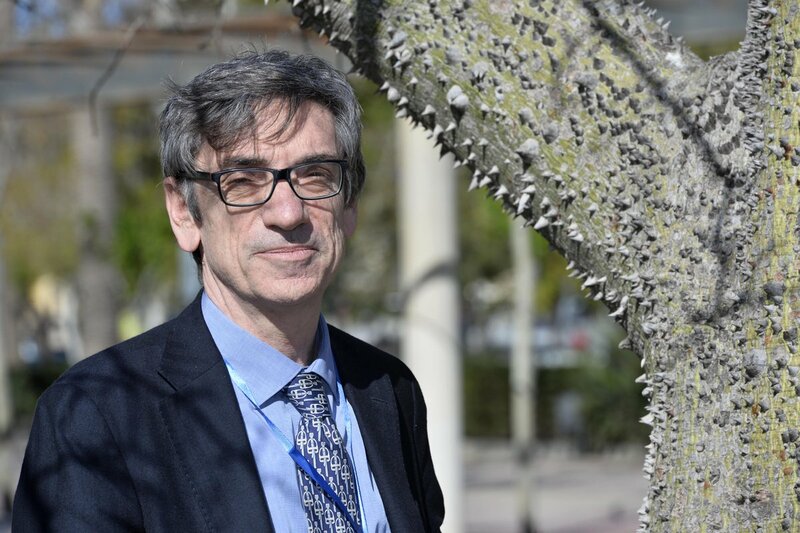 Cristina will succeed Alberto Basset, President of the Italian Society for Ecology, and Professor at the University of Salento (Itália), who has been the President of the EEF since 2015.